For a successful hotel, good communication is a necessity. At B Communications, our customers can enjoy a flexible, secure, and scalable service. We can optimize the communication needs for all Hospitality entities, whether a small hotel or a large luxury chain. Implementation of either traditional or IP communications using one easily manageable platform. Built in applications for improving guest service quality, minimizing costs, and increasing productivity. Integration system with third part hospitality applications and devices. – Includes property management systems, guest service management systems room devices, call accounting. Ability to move between site by site, public, and private cloud solutions. – Allows you to move between site by site, public, and private cloud solutions without making a large investment. B Communications dedicated hospitality team. The B Communications hospitality team works with hotel owners, industry associations, industry consultants, and management companies. B Communications Hospitality specialist Value Added Partner Resource program. 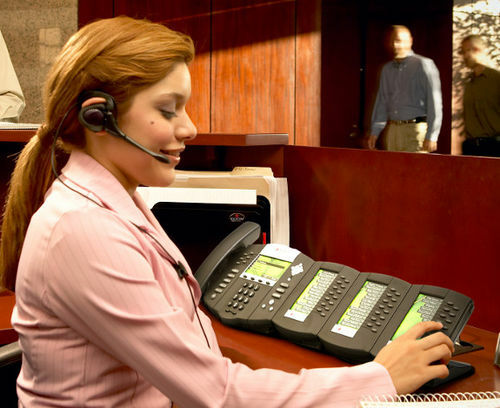 The B Communications Hospitality specialist VAPR program recognizes different solution providers accredited by Mitel. B Communications’ accreditation provides our Hospitality clients the comfort that their needs and requirements will produce the highest quality solutions in the Hospitality industry.